Here we have new pack of textures for the current version of Minecraft. 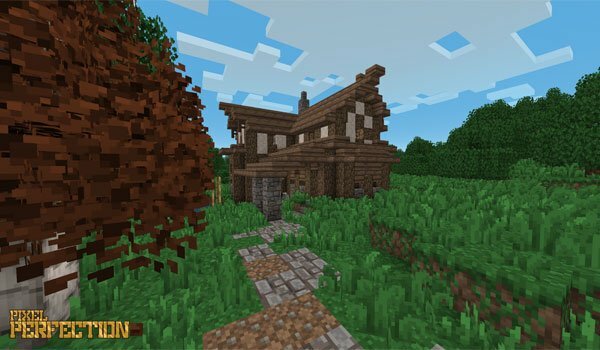 Pixel Perfection 1.10 and 1.9 is a texture pack designed with a 16x resolution, like Minecraft predefined textures, so it is not necessary to use MC Patcher or Optifine. This textures are strong with bright colors that will bring joy to your Minecraft worlds. This pack also supports visual improvements of the Better Grass and Leaves Mod that affect on the grass and leaves of trees effects. 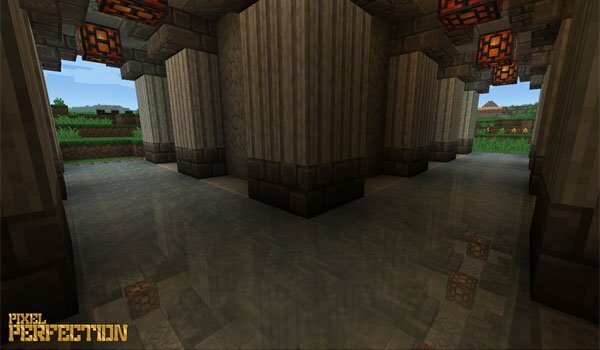 How to install Pixel Perfection Texture Pack for Minecraft 1.10 and 1.9? Paste downloaded .zip file inside “resourcepacks” folder. Now you just have to enjoy these textures!